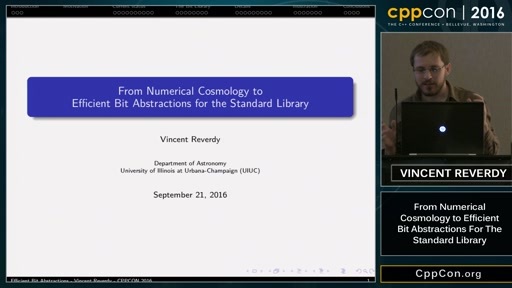 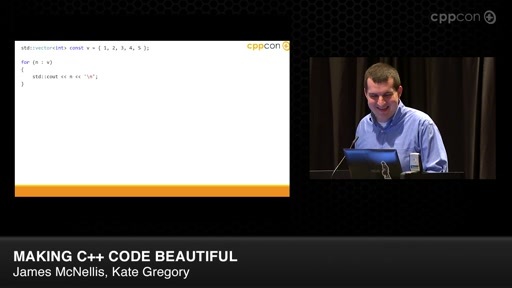 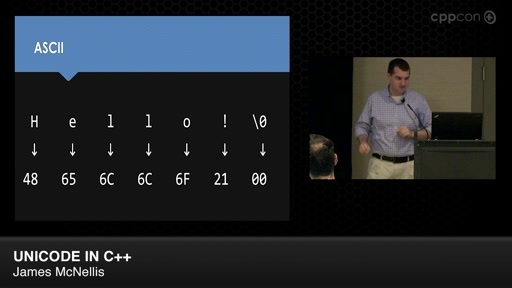 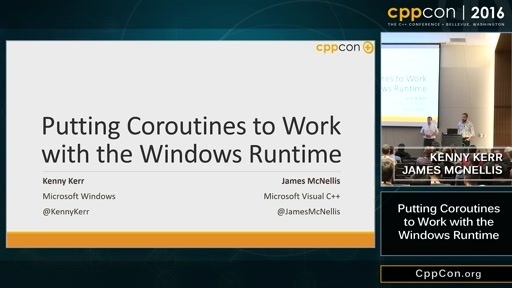 Play CppCon 2016: James McNellis “Introduction to C++ Coroutines"
One of the most interesting new features being proposed for C++ standardization is coroutines, formerly known as "resumable functions". 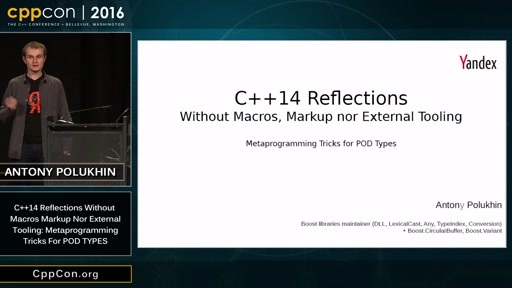 C++ coroutines are designed to be highly scalable, highly efficient (no overhead), and highly extensible, while still interacting seamlessly with the rest of the C++ language. 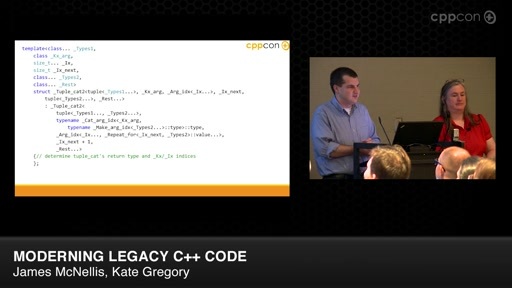 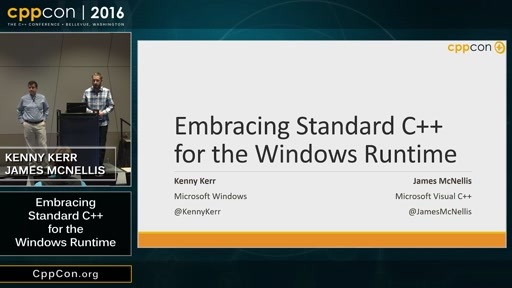 This session will consist of an in-depth introduction to C++ coroutines. 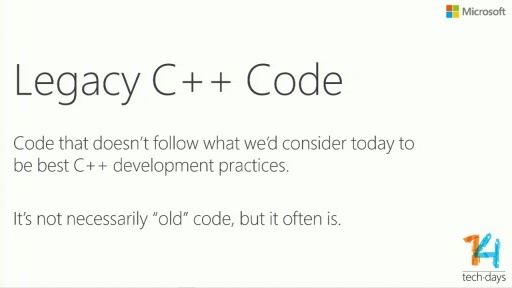 We will begin by looking at the rationale for adding coroutines to the C++ language. 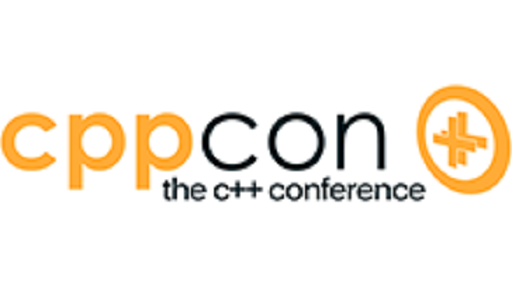 We will then demonstrate and explain a sequence of coroutines that gradually introduce the features of C++ coroutines. 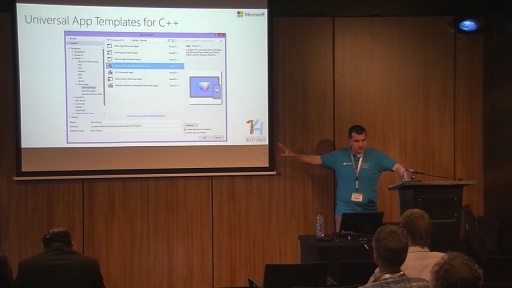 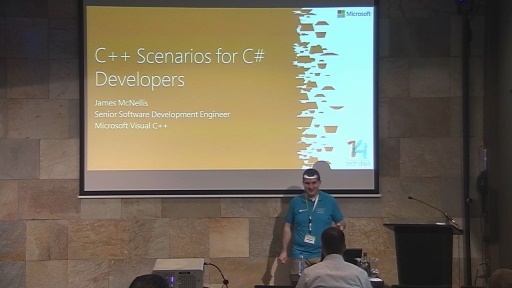 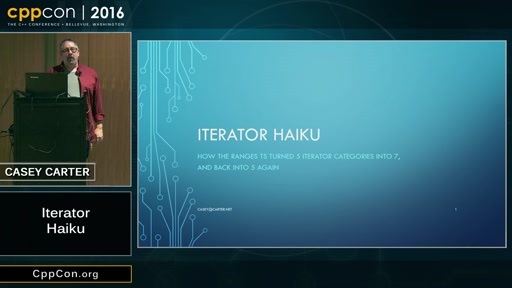 This part of the talk will show both how to write various forms of coroutines and also how the coroutines extensibility model enables existing libraries to be non-invasively adapted to work with C++ coroutines.